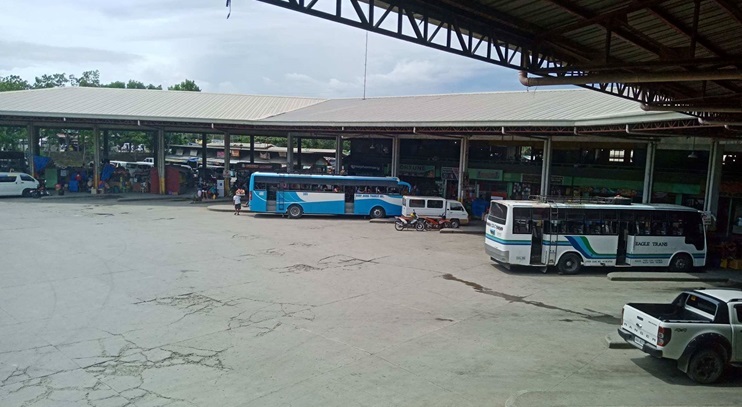 At least nine buses and public utility vehicles (PUV), for lack of documents, have been impounded by Land Transportation Office (LTO) personnel during a surprise inspection conducted at the Integrated Bus Terminal (IBT) in Tagbilaran City. According to IBT manager Inday Inting, the LTO suddenly started a crackdown on “colorum’” or unregistered public transport vehicles at the terminal on Saturday, catching five buses and four vans-for-hire with incomplete documents for operation. Most of those impounded were vehicles with no certificates of public convenience while some drivers were found to have expired licenses and some vehicles had no “no smoking” signs, said Inting. The buses that were impounded were owned by the Southern Bus Company, Inc., Dinorog Mascariñas Transportation Corp, Mountain Eagle and Fatima, which mostly serviced routes in remote areas. The IBT official also said that many PUVs and buses lack requirements for operation despite having franchises. None of the IBT personnel were informed on the LTO’s operation beforehand. After the inspections, the number of PUVs inside the IBT significantly decreased, Inting said. Inting admitted that the recent development has affected passengers at the IBT, particularly those traveling to under-serviced areas such as Dagohoy, Danao, Sagbayan and other hilly areas.